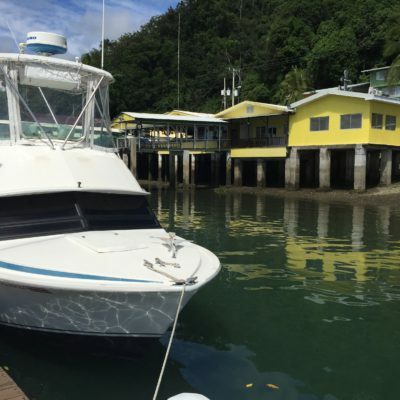 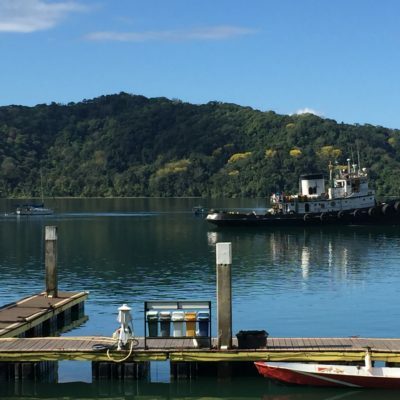 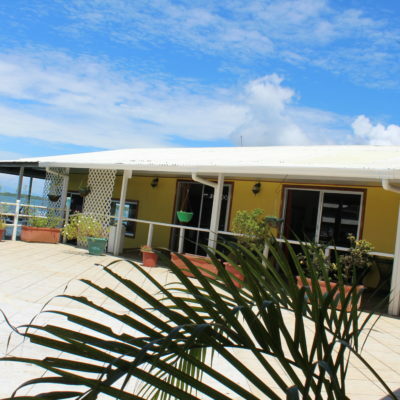 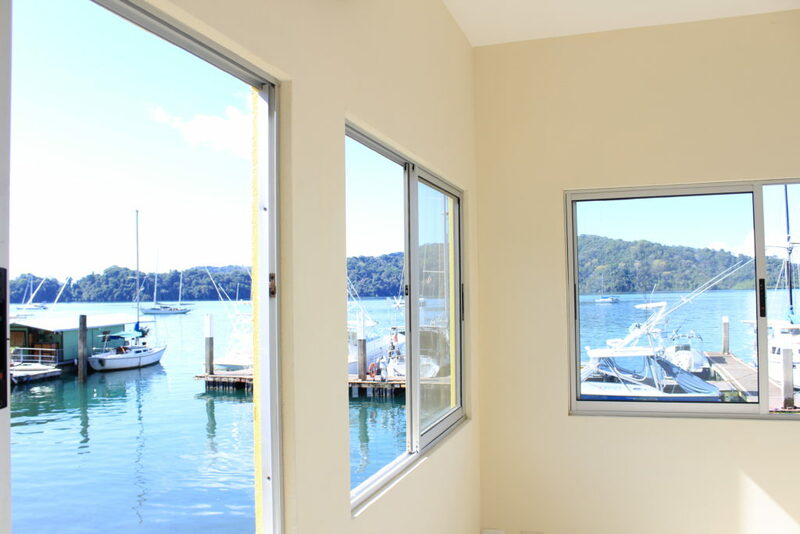 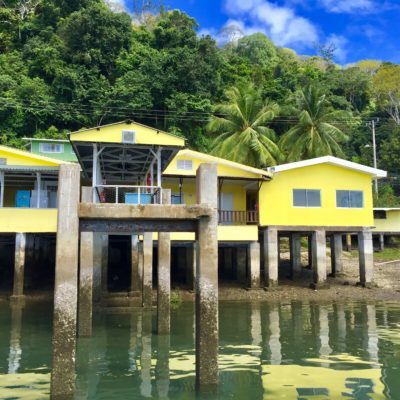 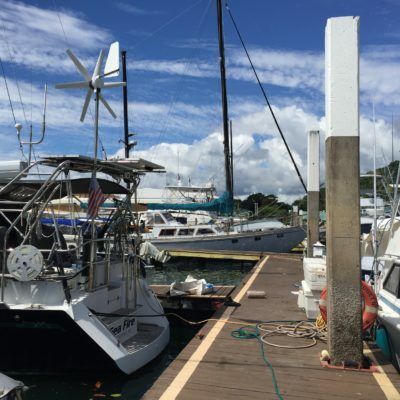 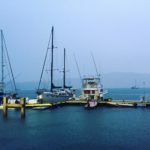 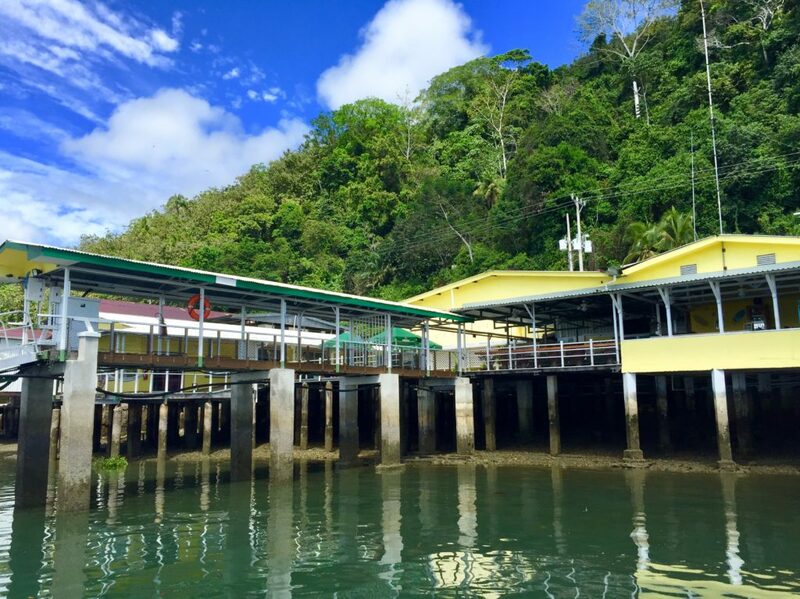 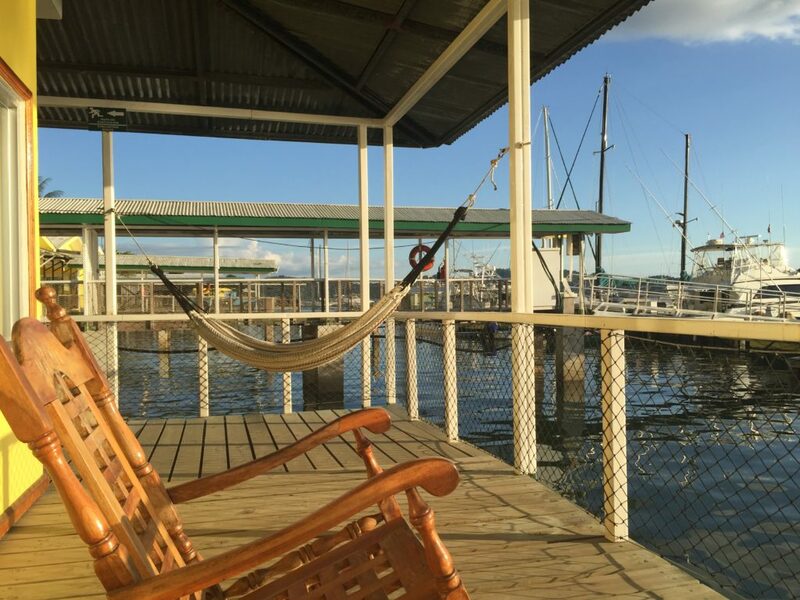 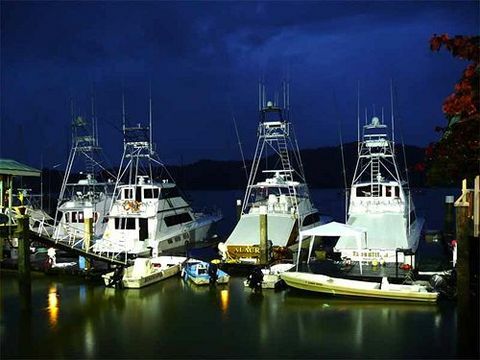 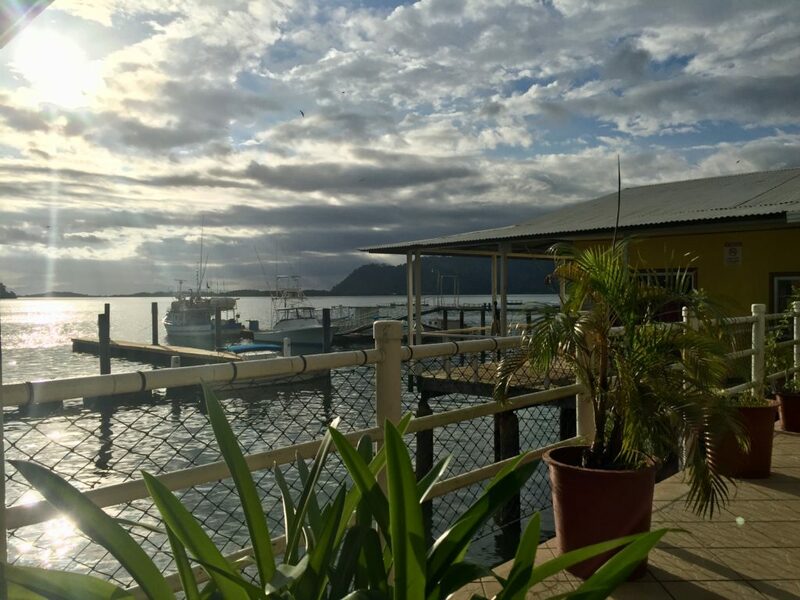 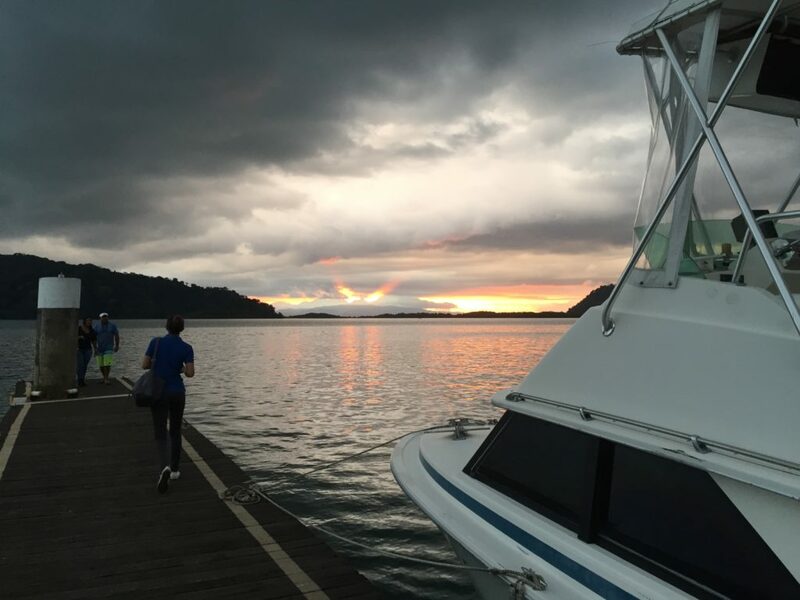 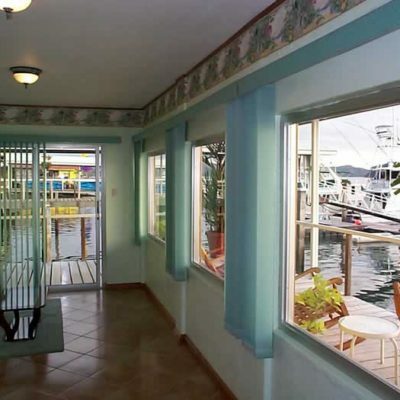 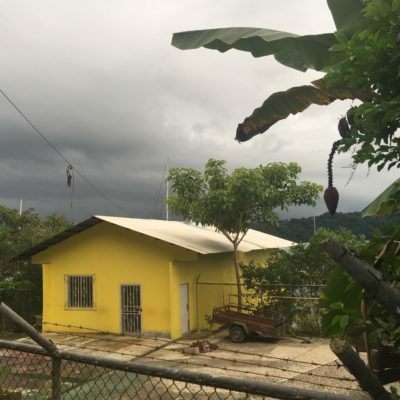 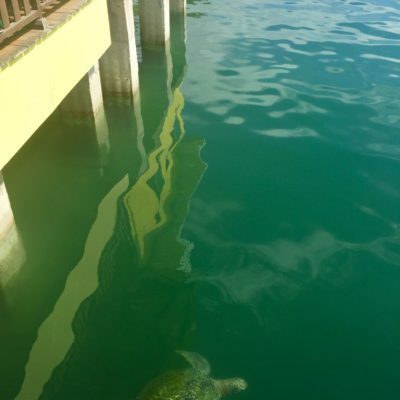 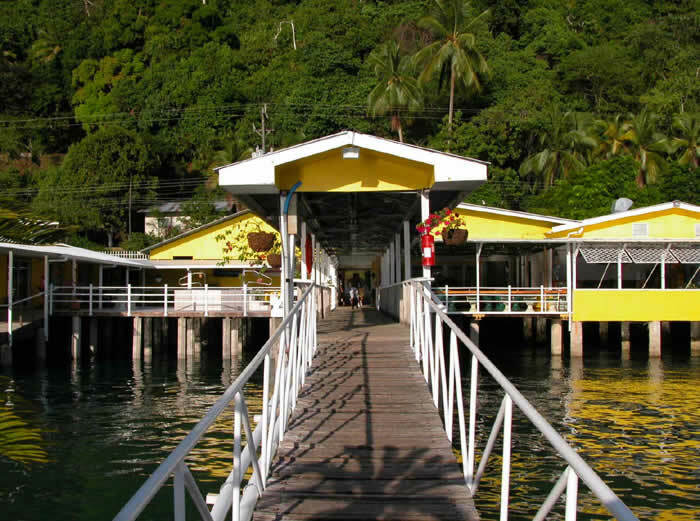 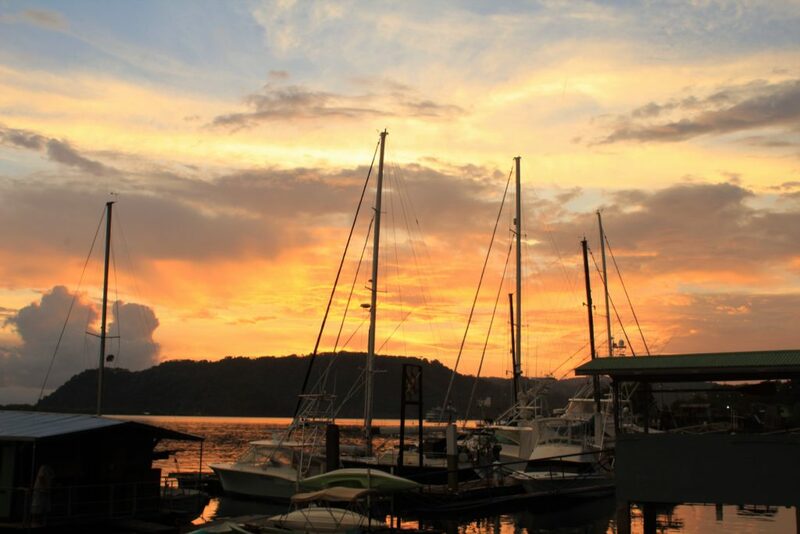 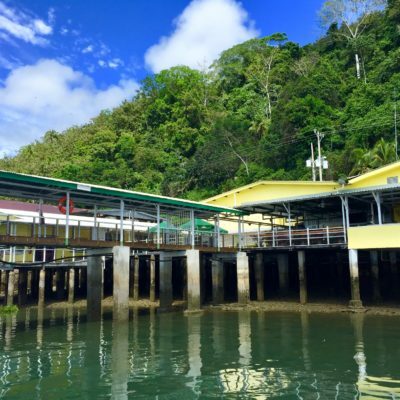 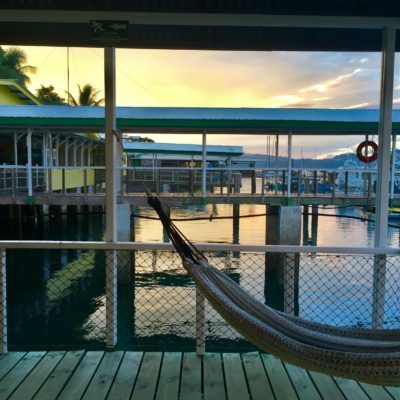 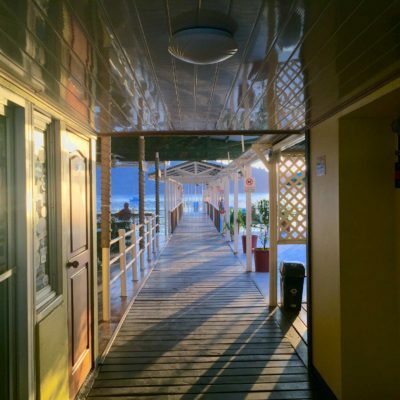 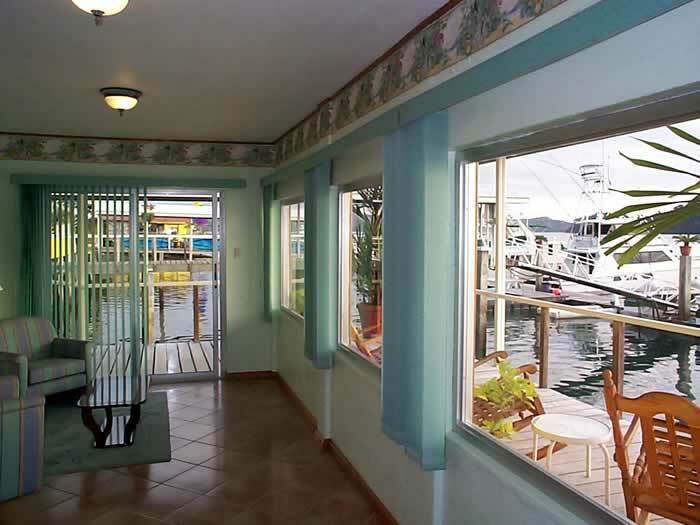 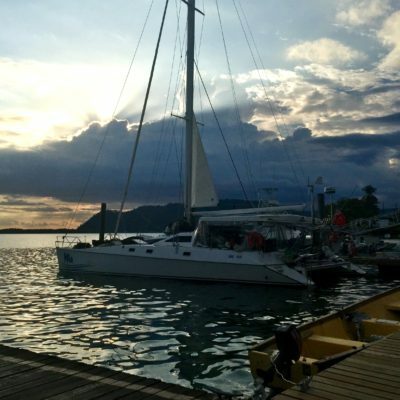 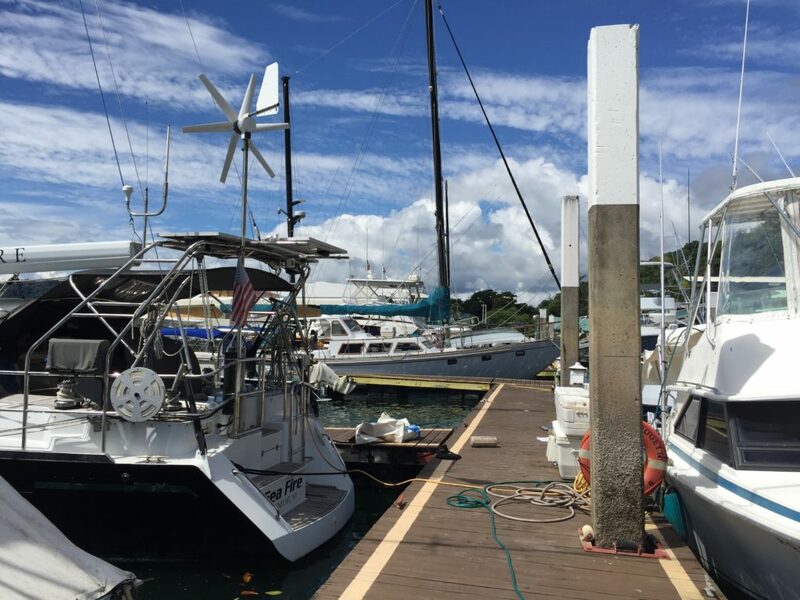 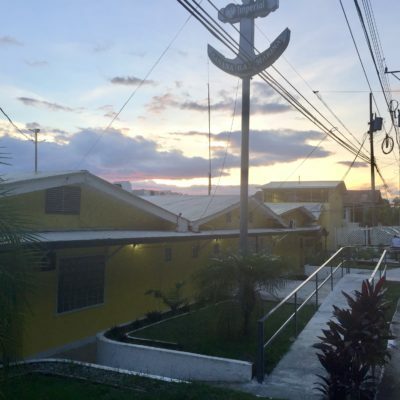 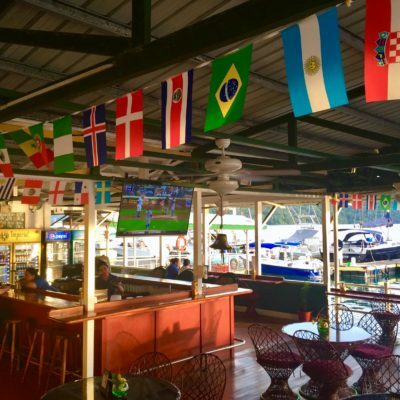 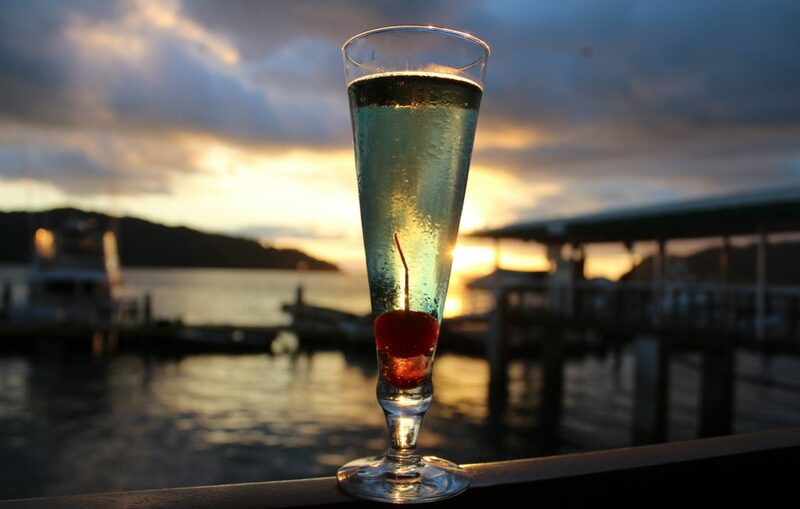 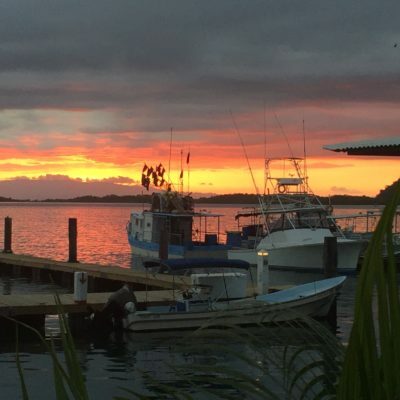 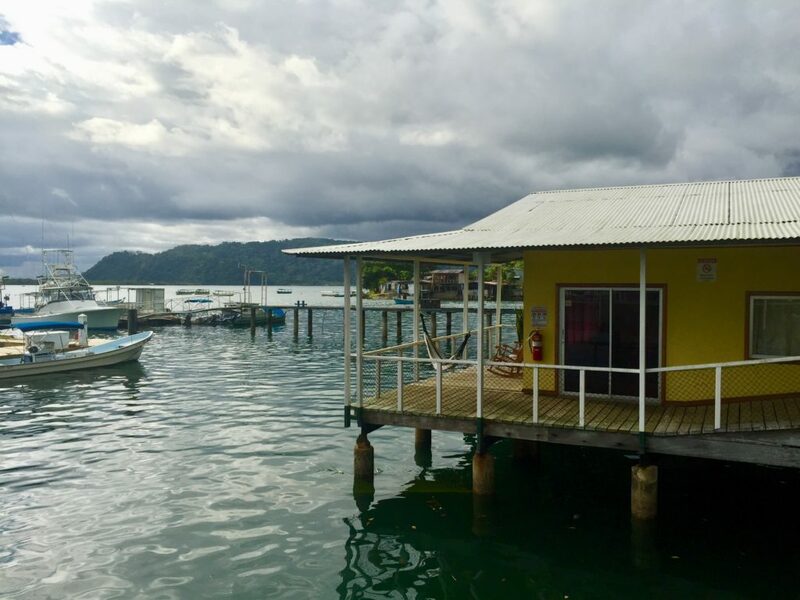 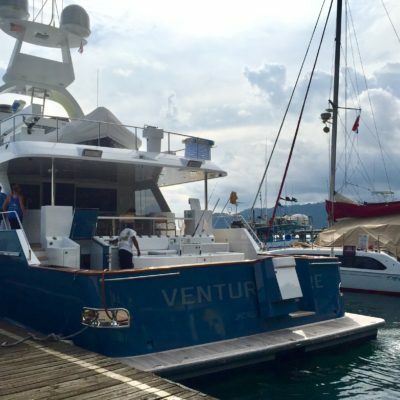 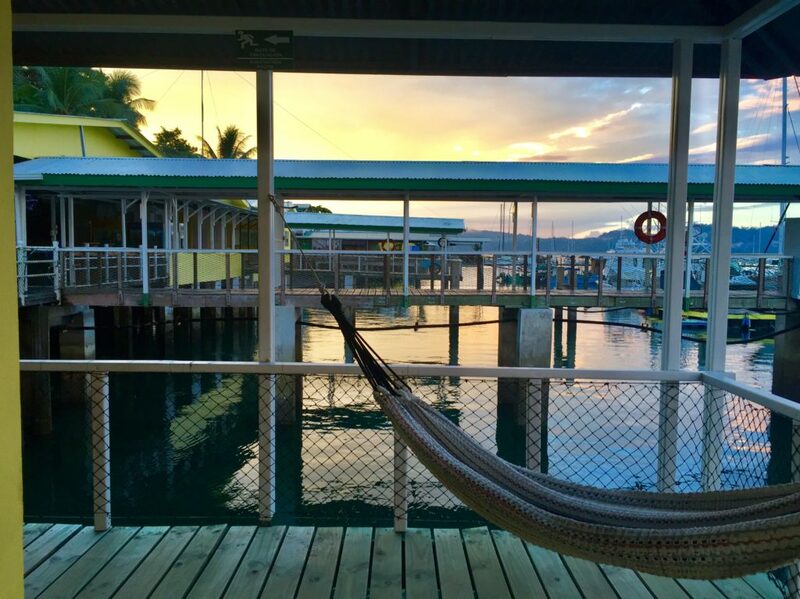 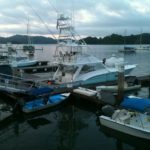 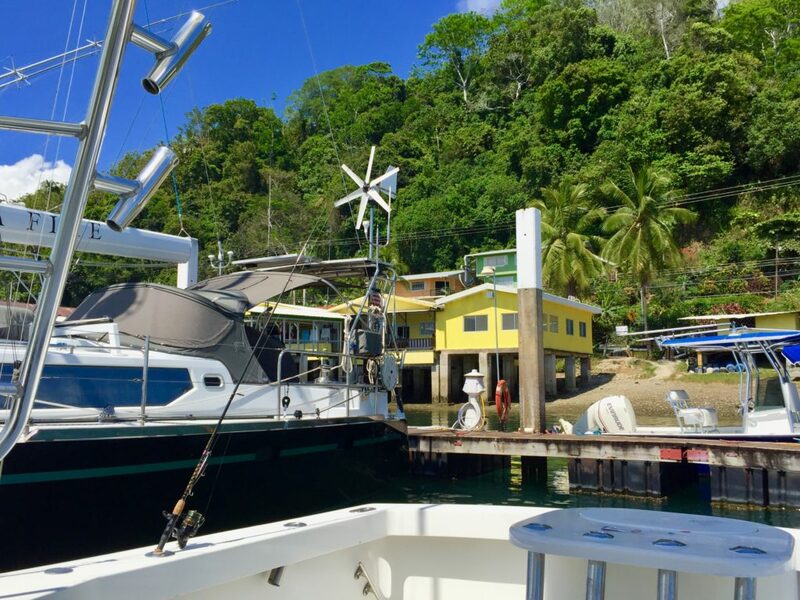 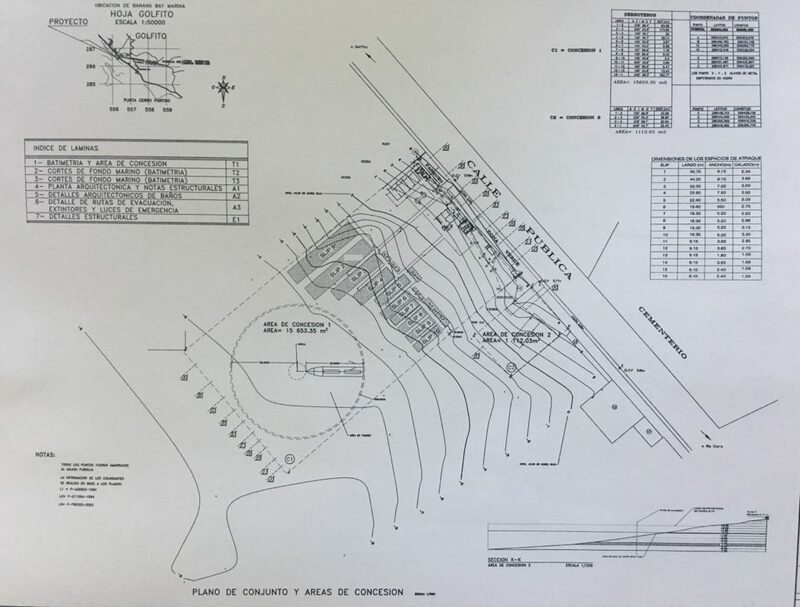 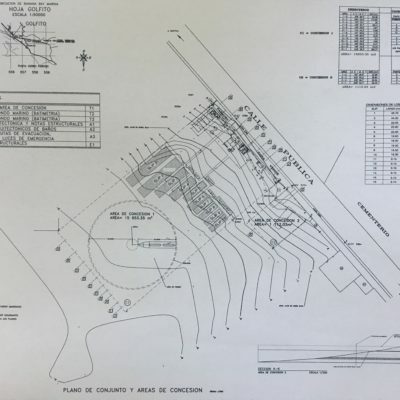 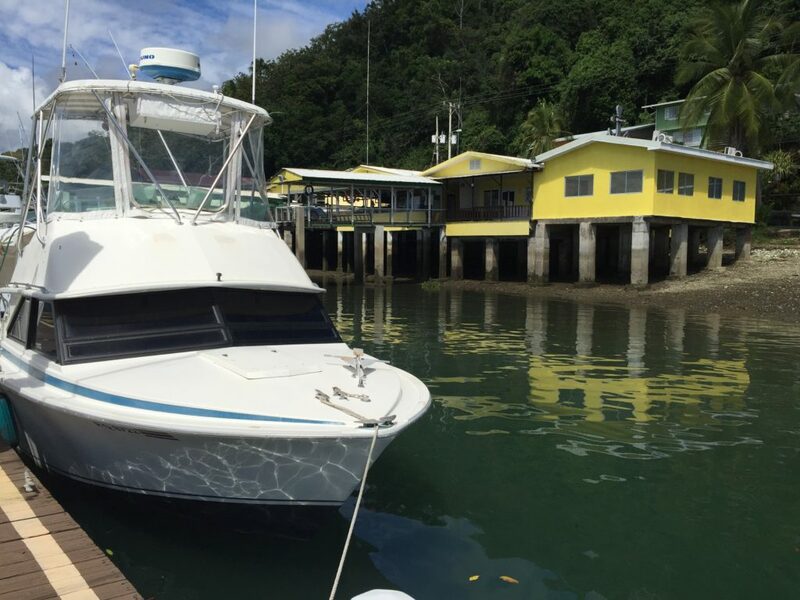 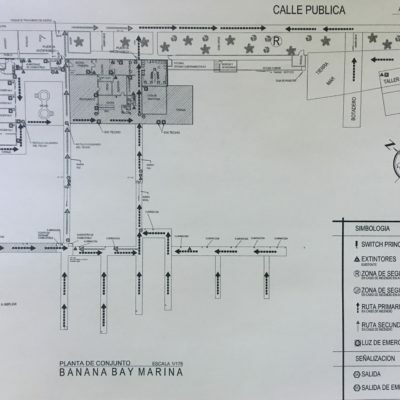 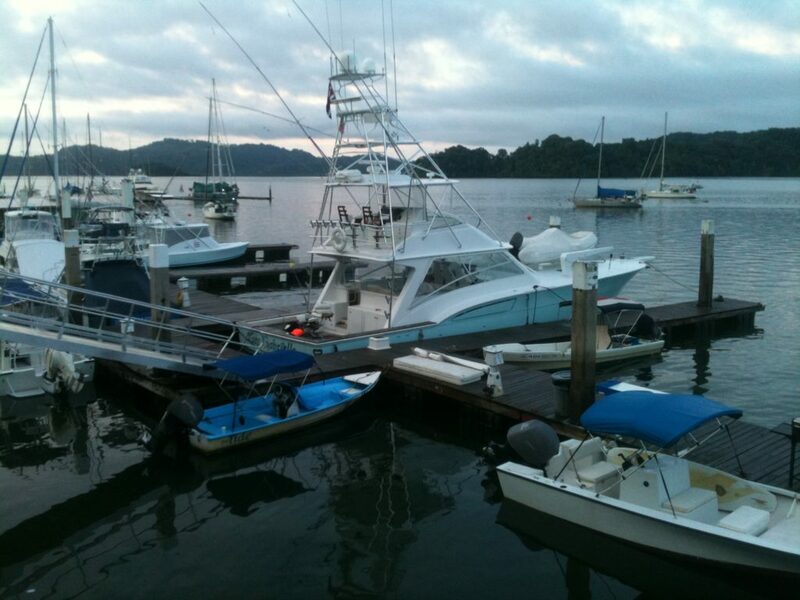 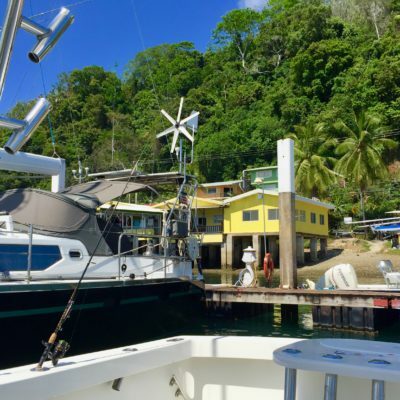 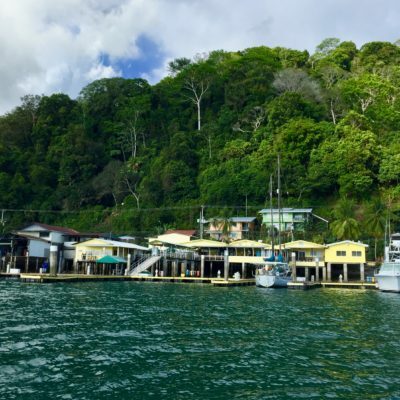 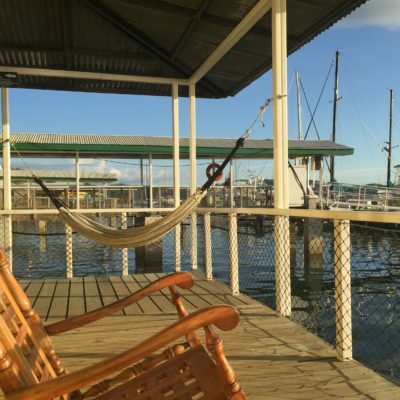 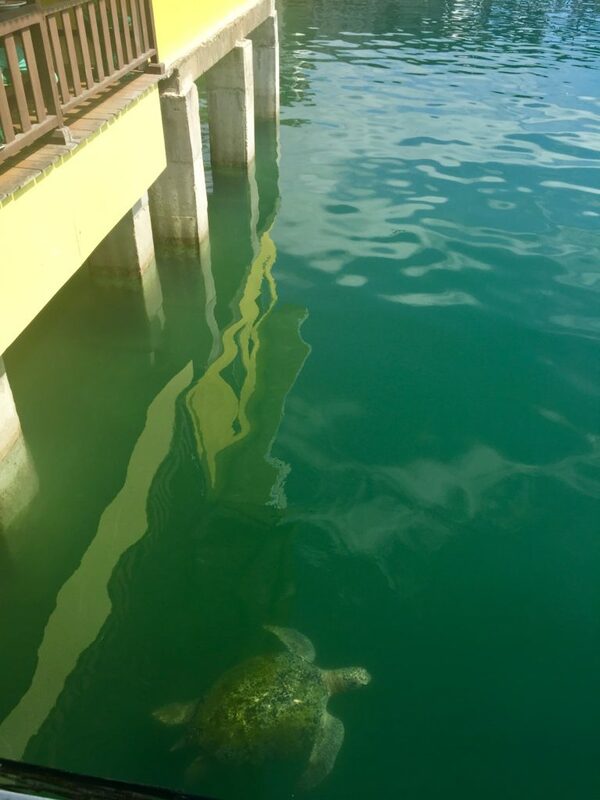 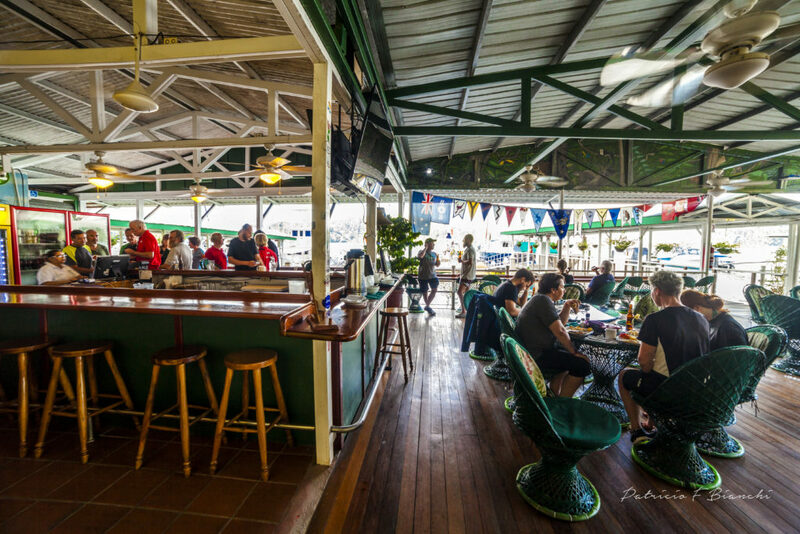 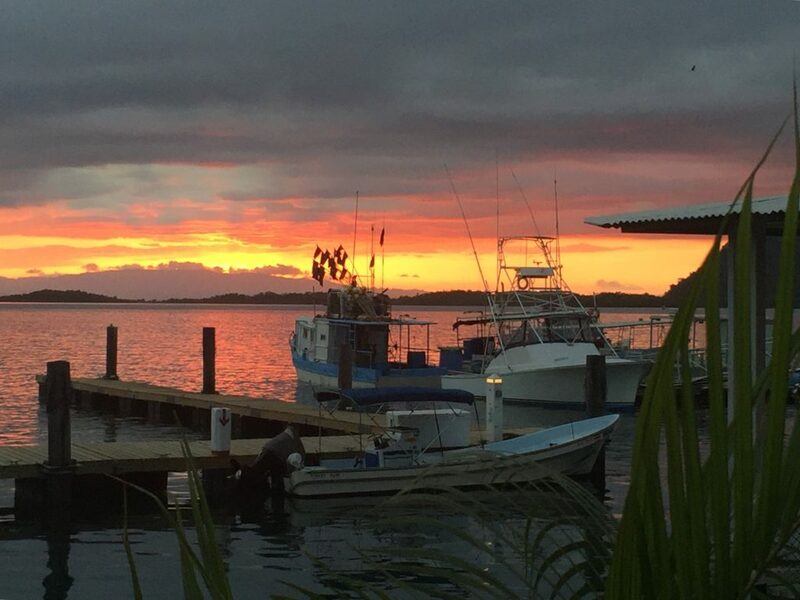 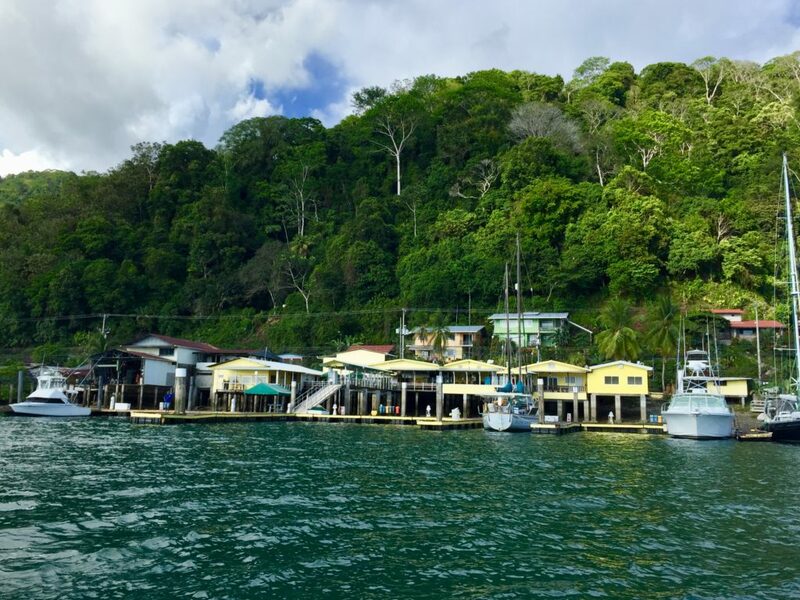 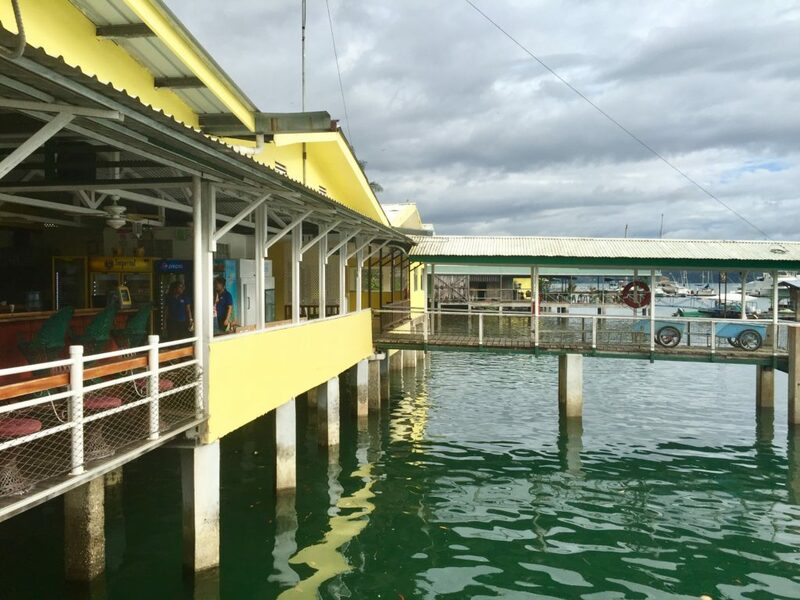 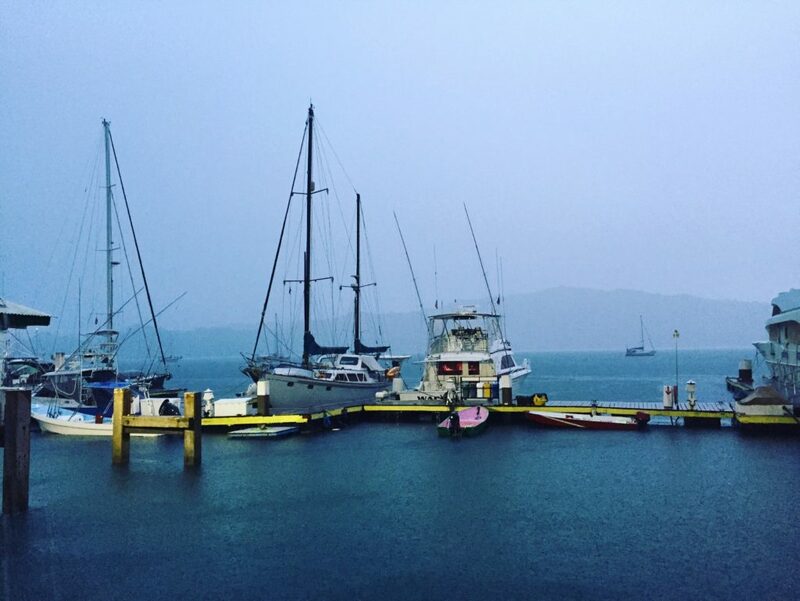 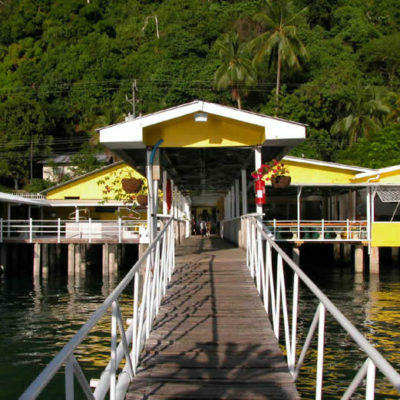 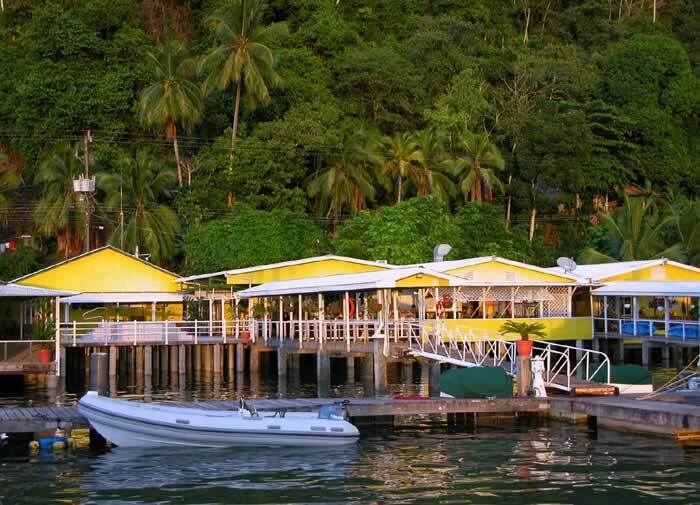 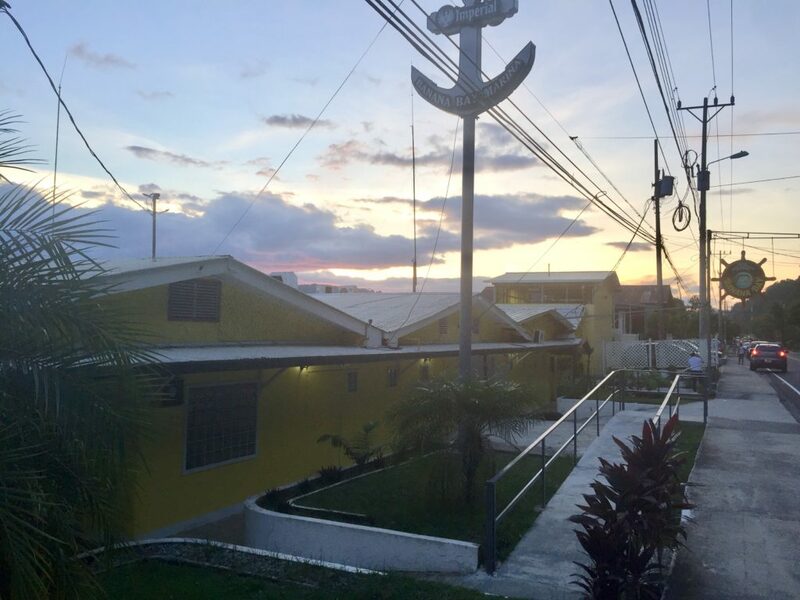 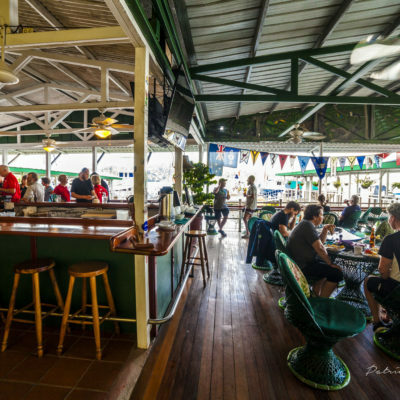 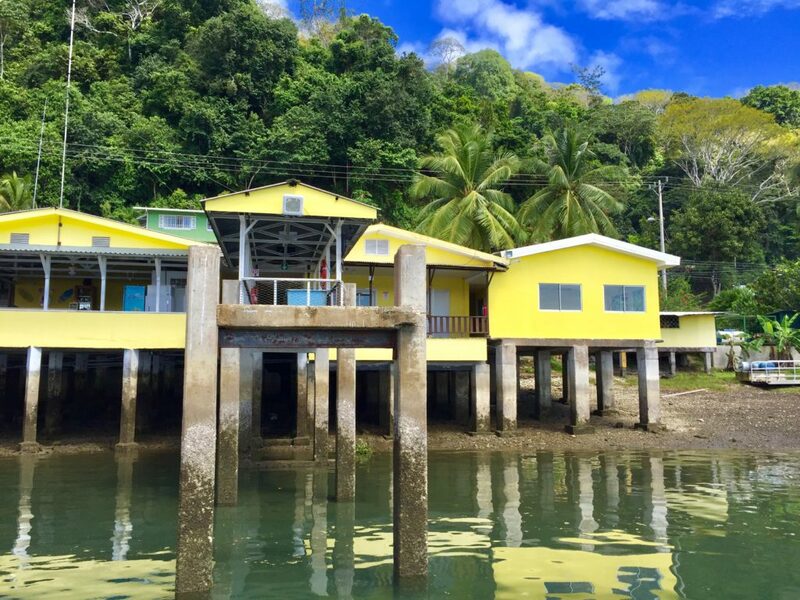 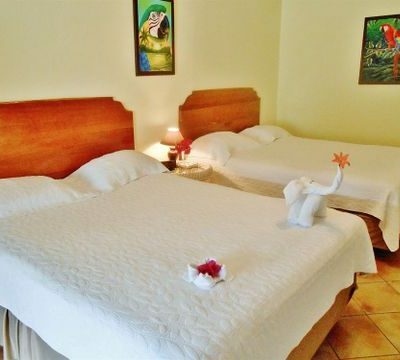 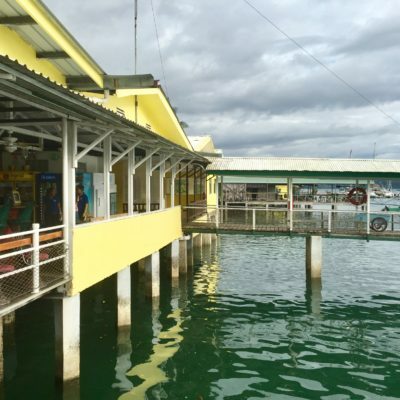 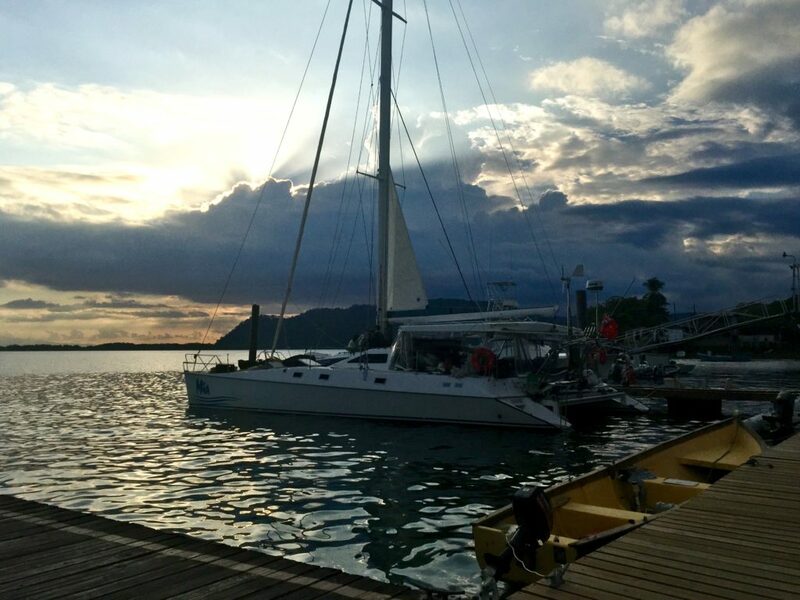 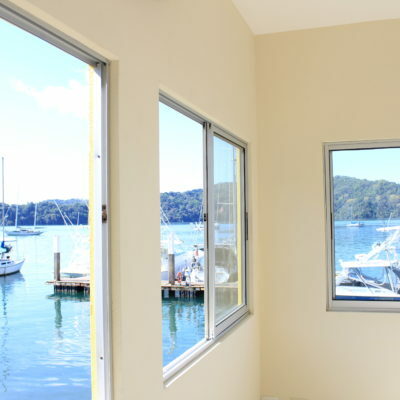 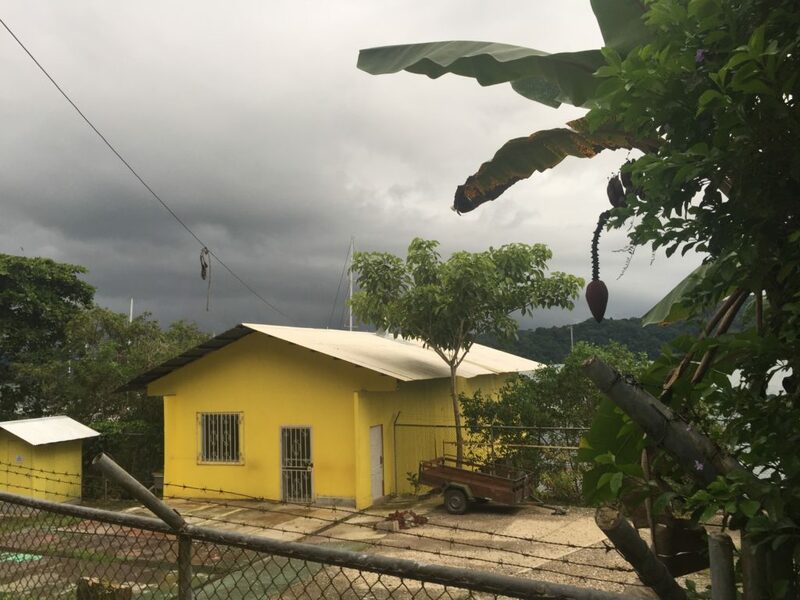 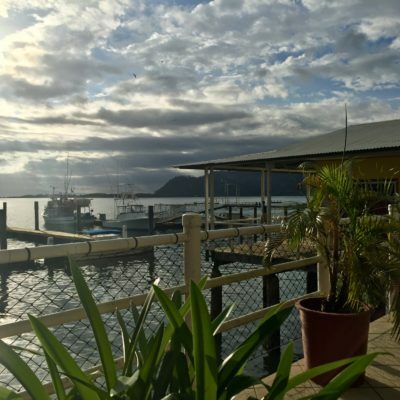 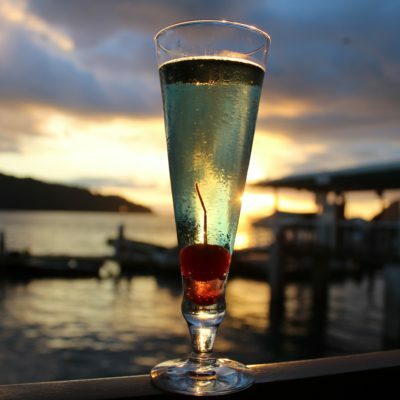 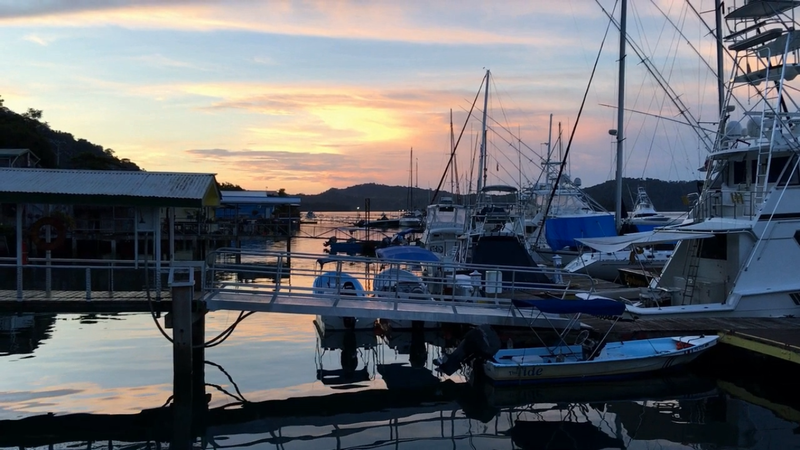 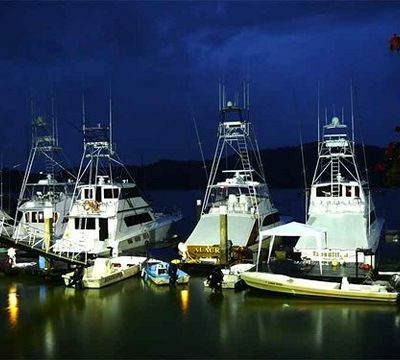 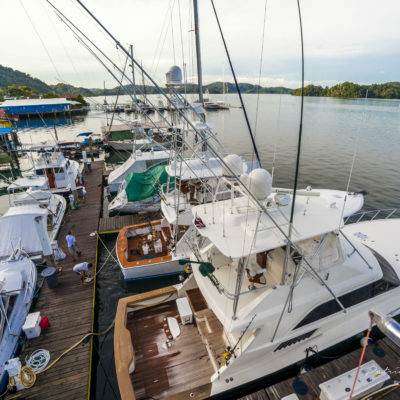 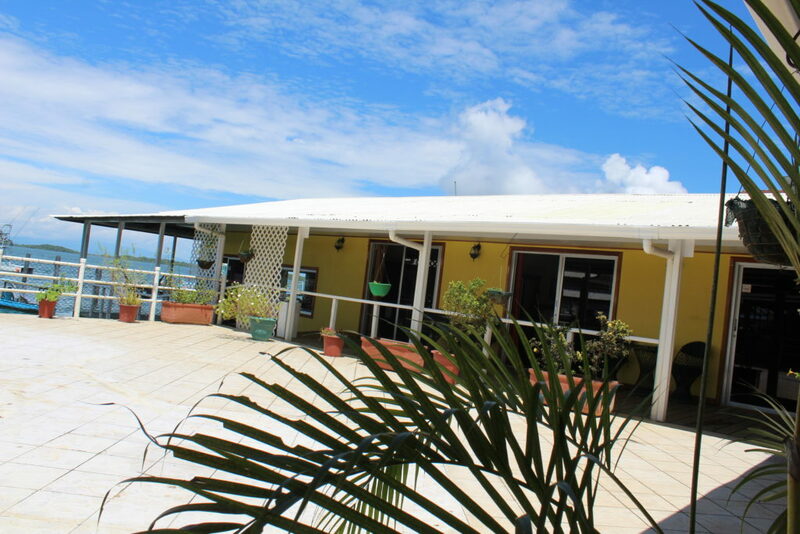 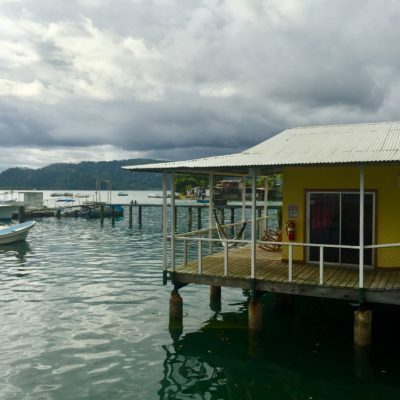 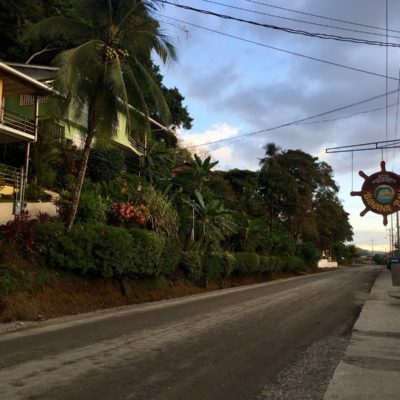 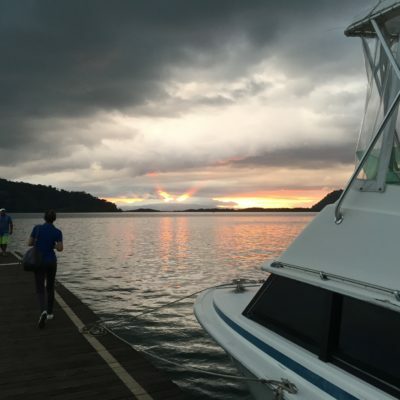 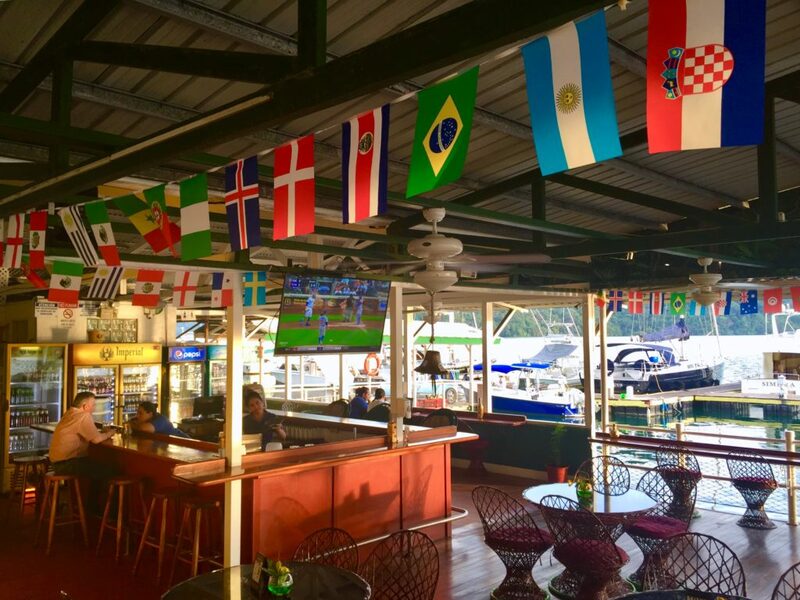 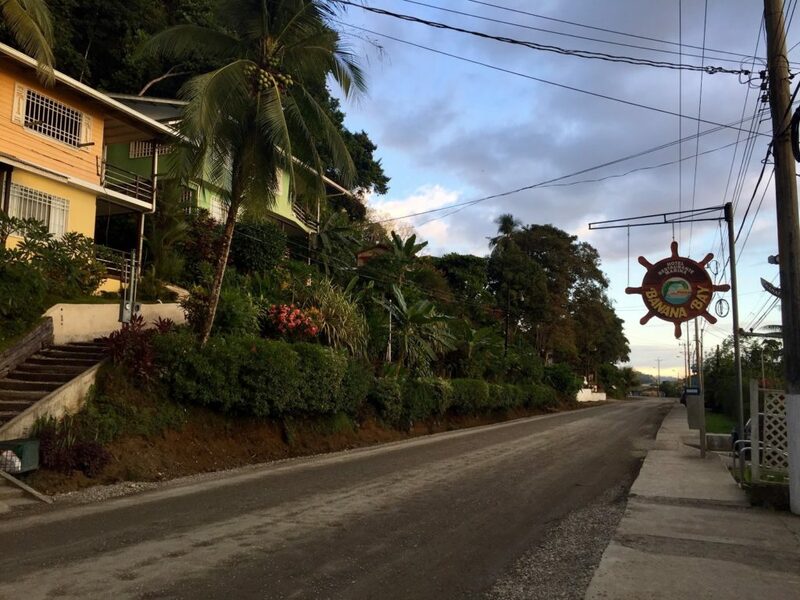 Located at the edge of beautiful tropical rainforest in the town of Golfito, Banana Bay Marina sits in a natural, deep draft gulf offering an excellent protection from the swells of the Pacific Ocean. 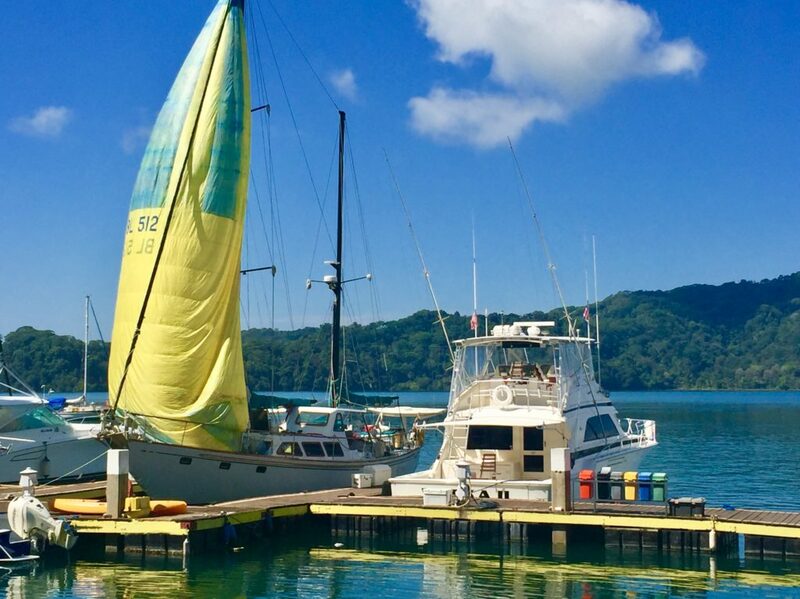 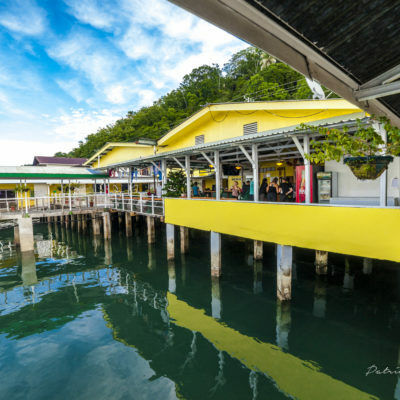 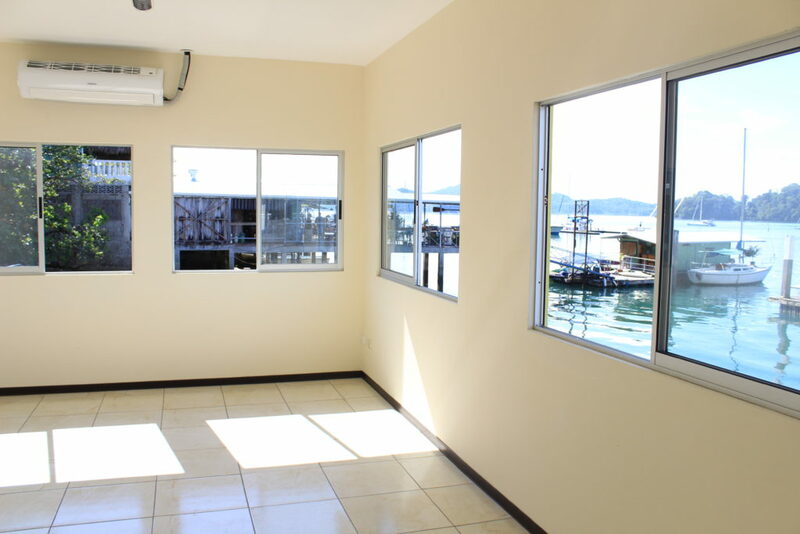 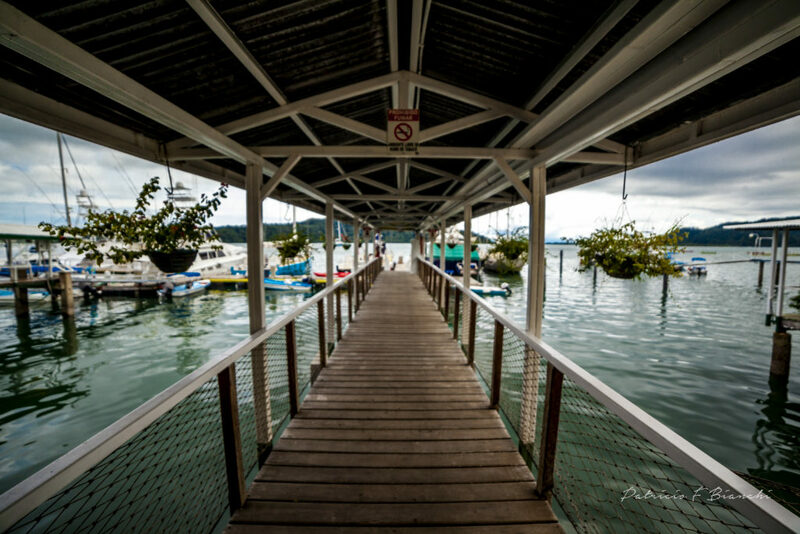 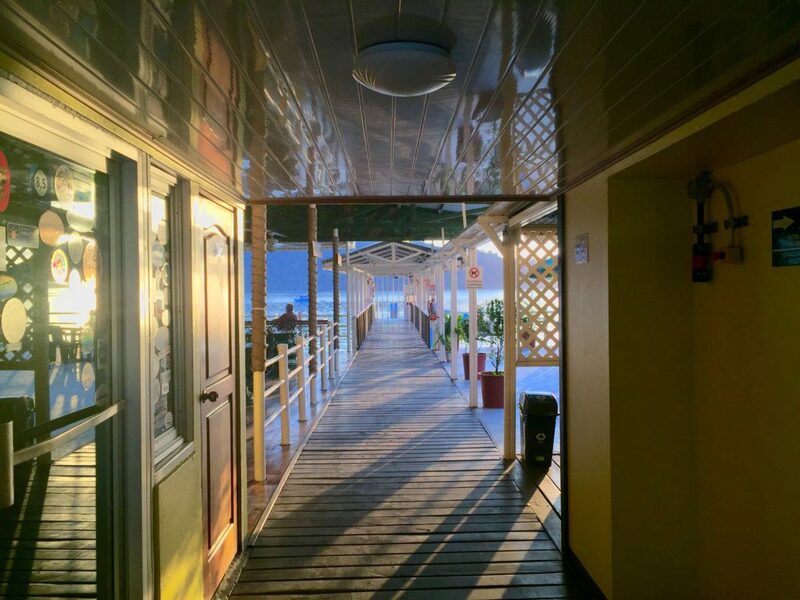 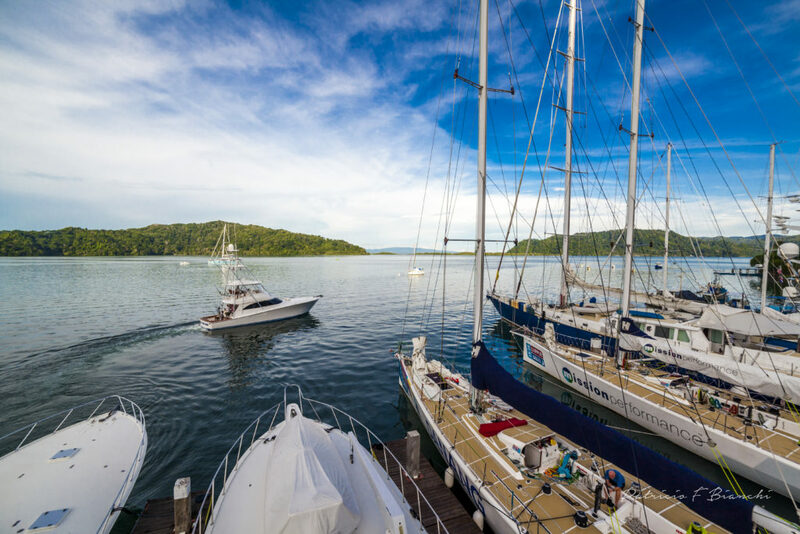 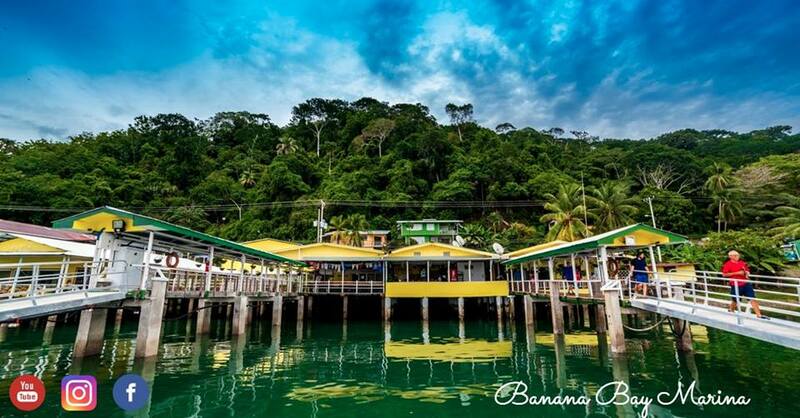 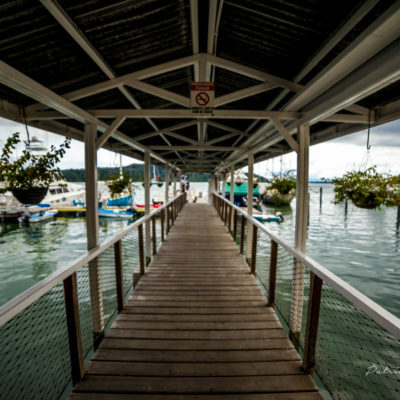 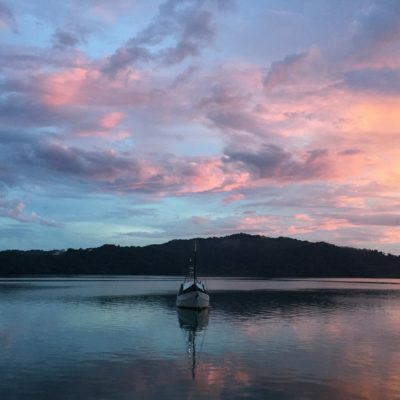 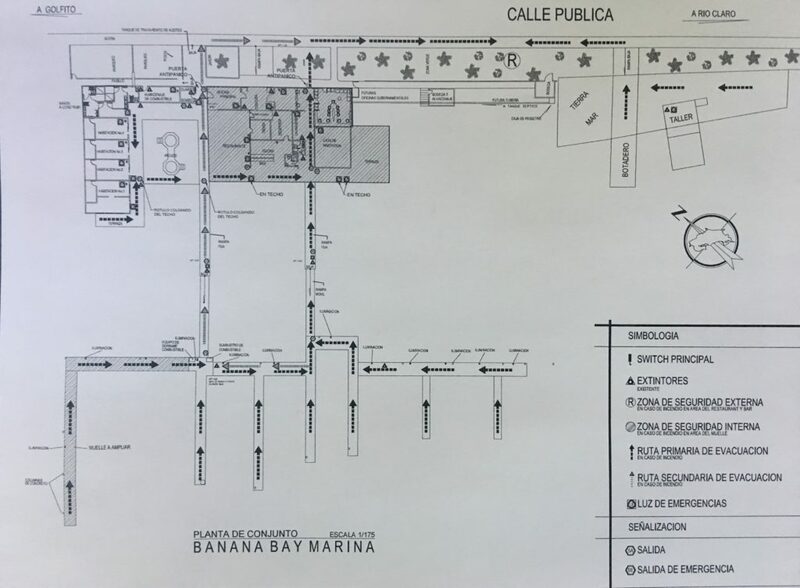 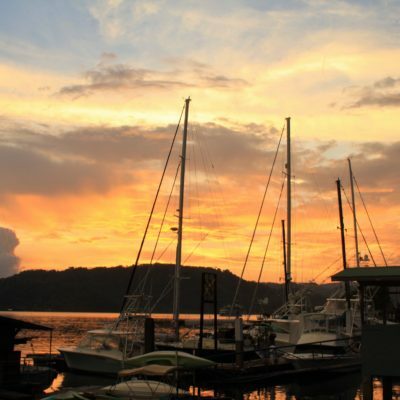 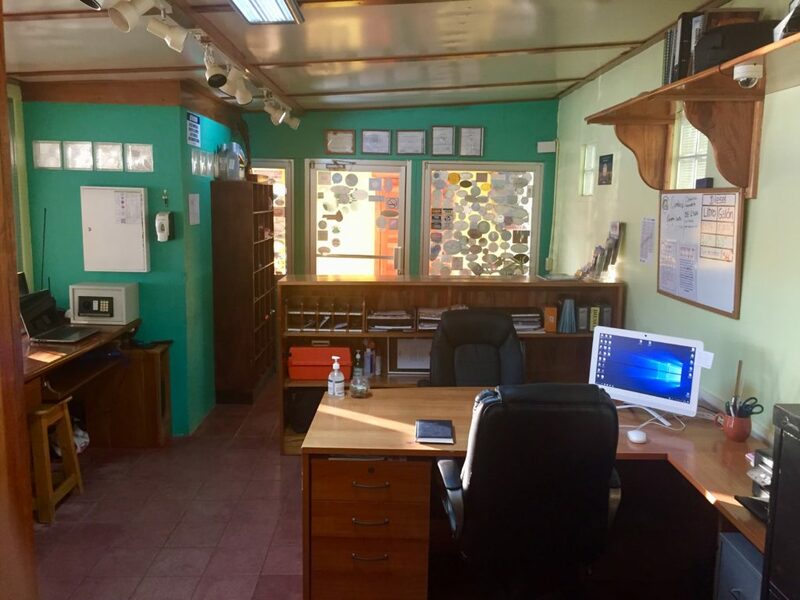 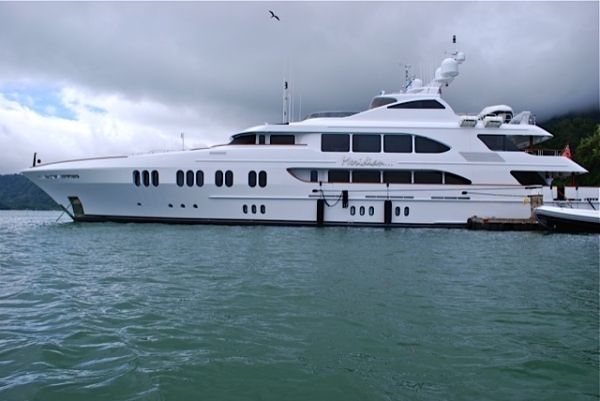 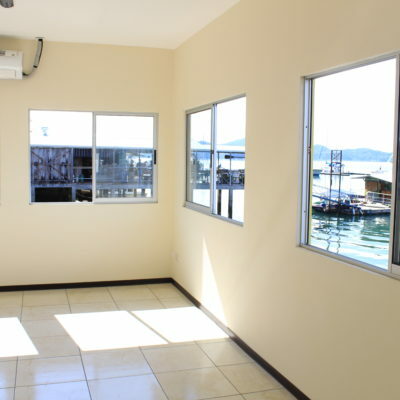 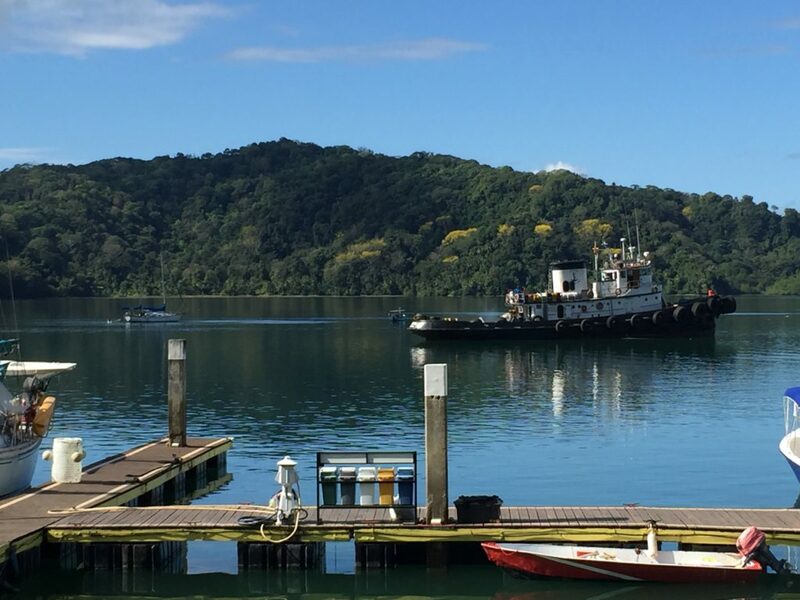 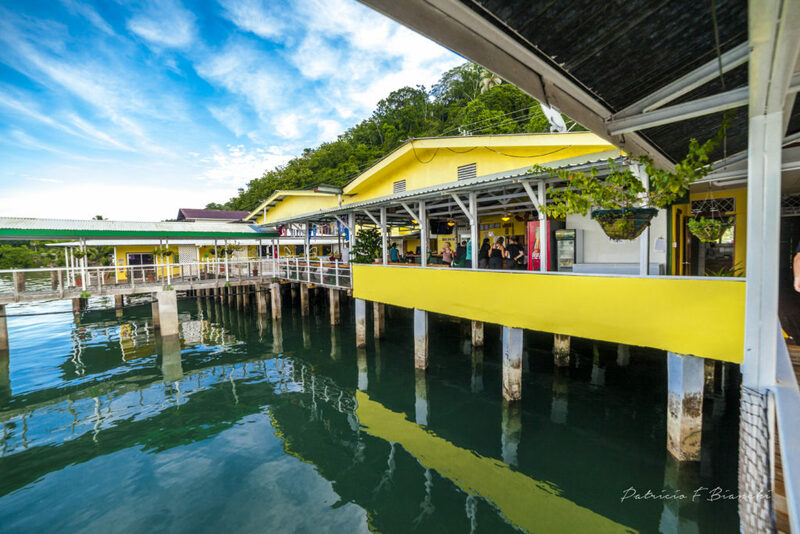 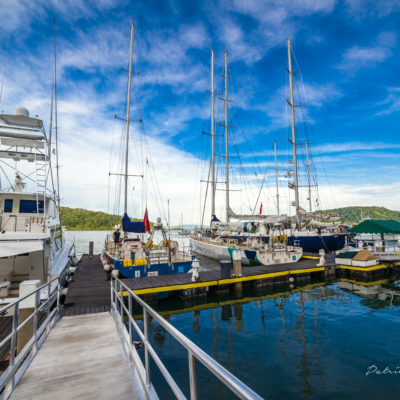 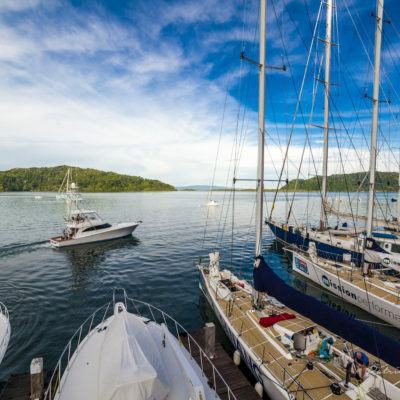 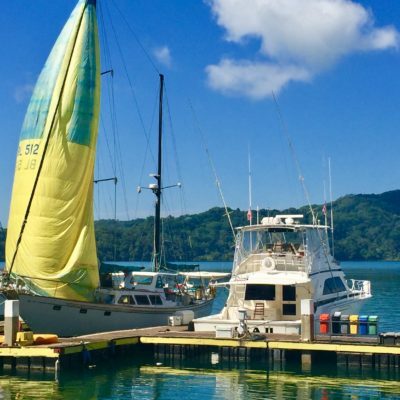 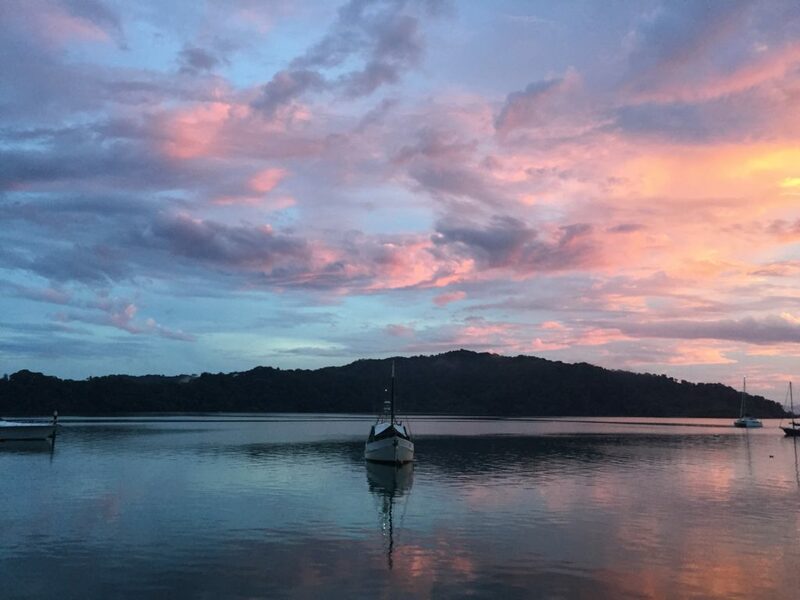 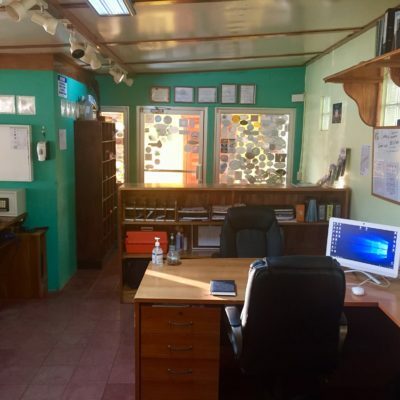 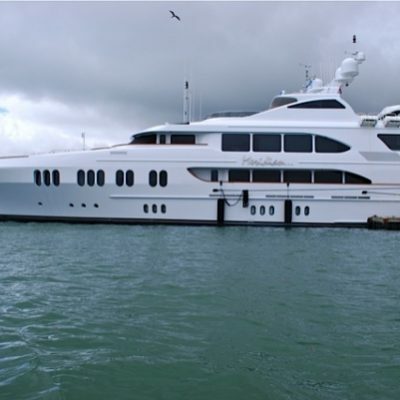 Banana Bay is the 5th government licensed marina in Costa Rica, allowing us to offer cruising permits and serve as an official point of entry and exit of Costa Rica. 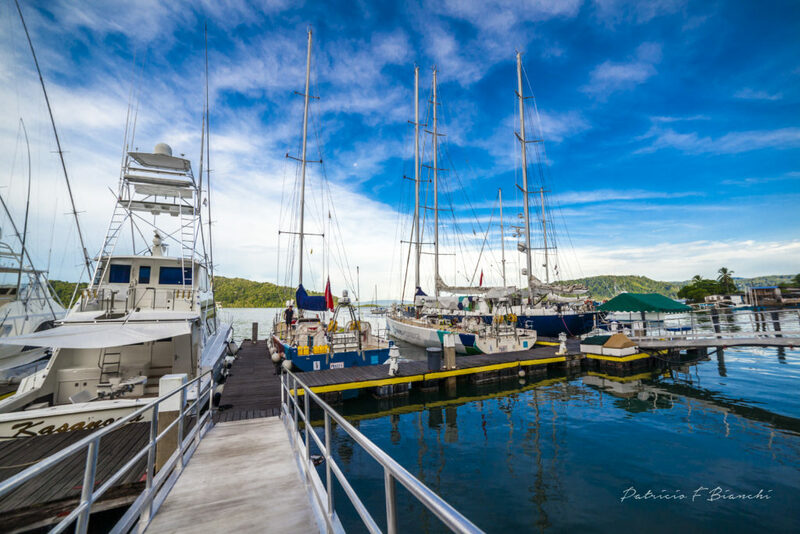 Cruising yachts find a safe haven in this little paradise, often extend their visits for weeks. 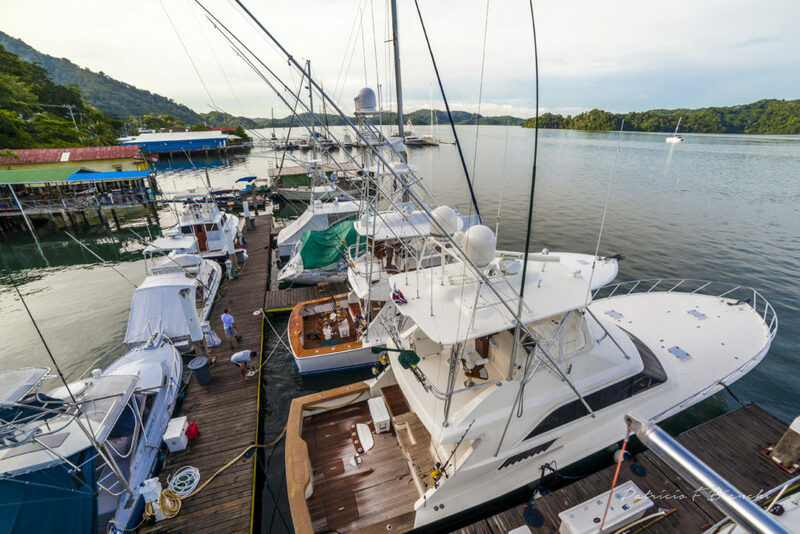 Banana Bay Marina is also a full service sportfishing center that provides services to sport fishermen as well as yachts and sailboats in transit. 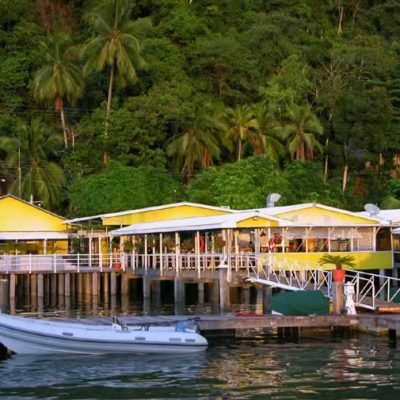 Serving traditional Tico food and American classics. 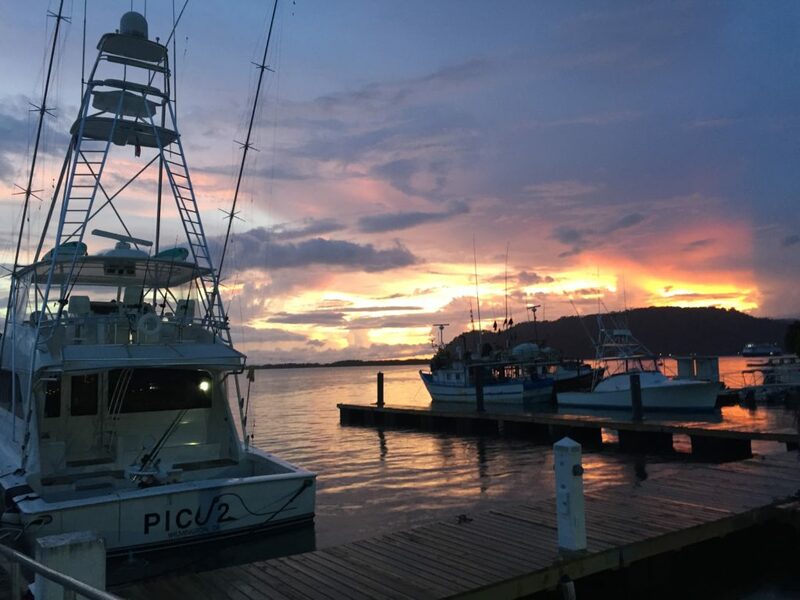 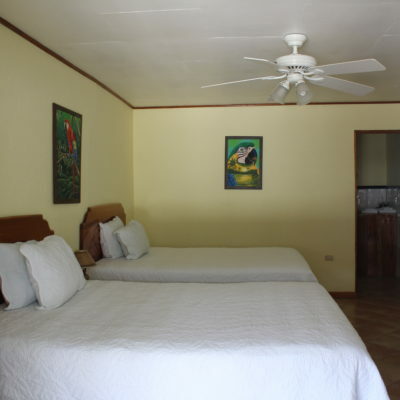 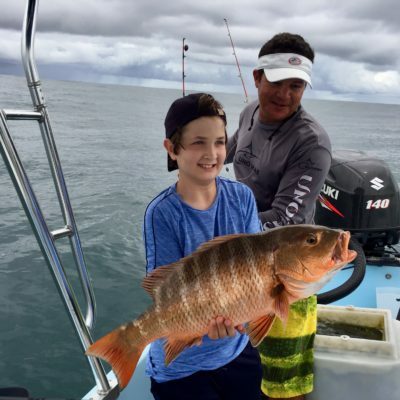 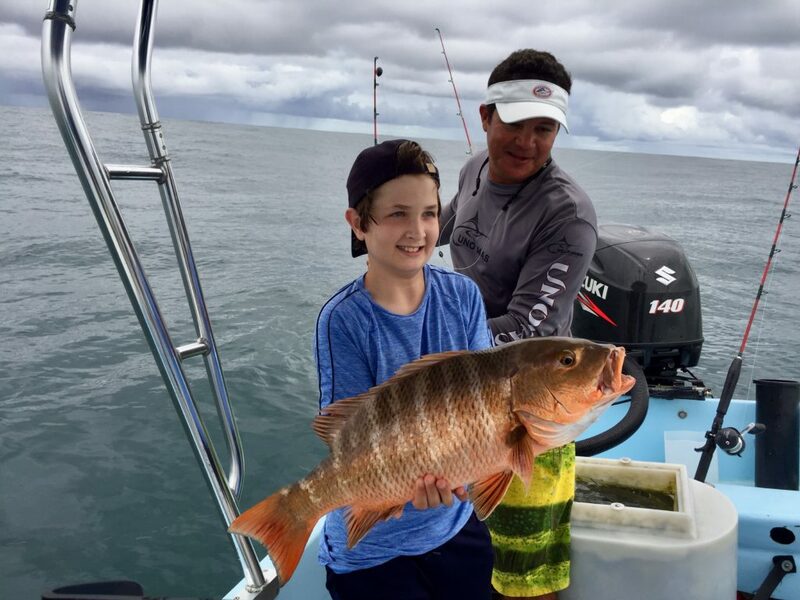 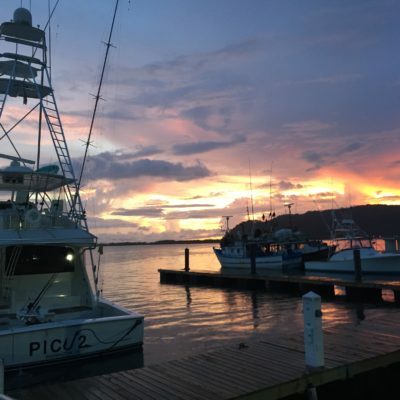 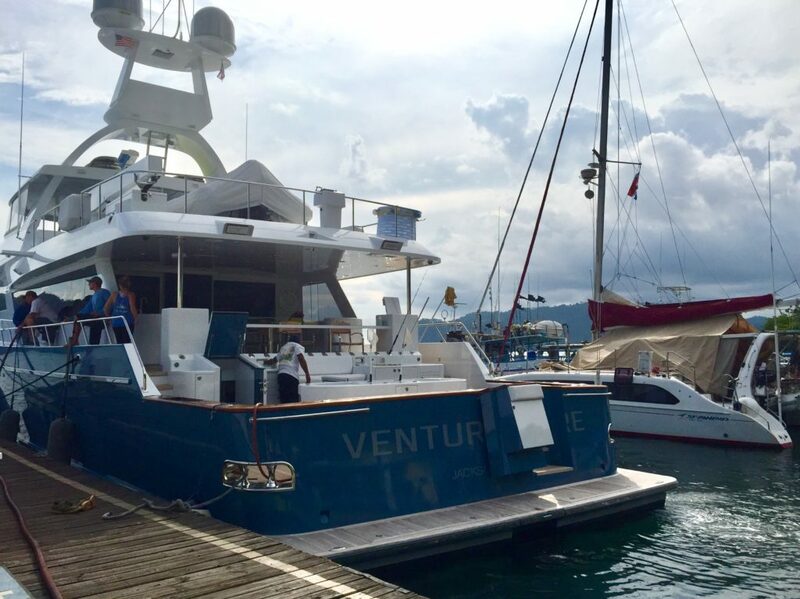 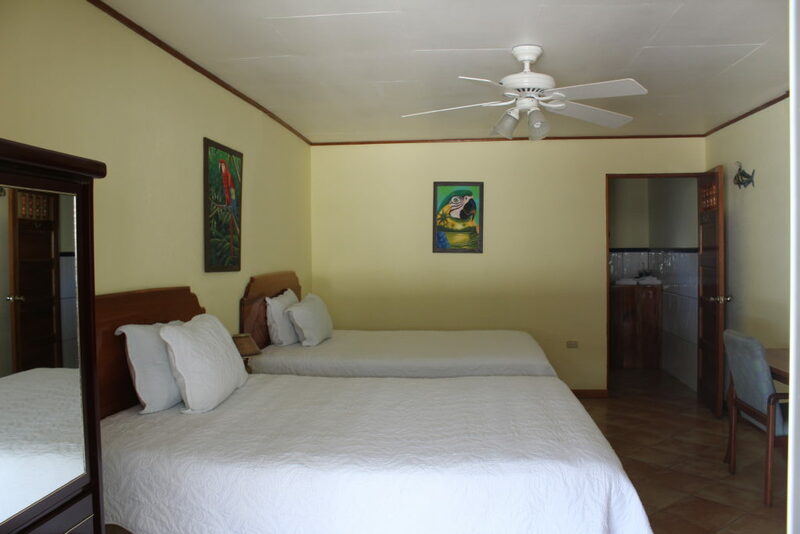 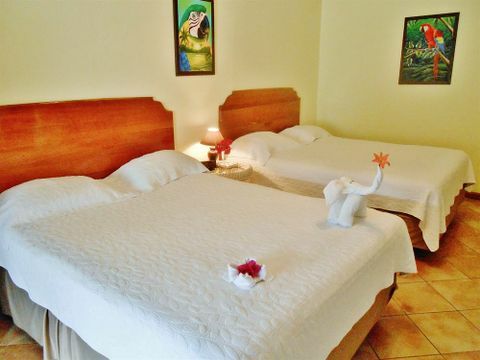 The Golfo Dulce offers incredible sportfishing, with three different kinds of marlin, roosterfish, and tuna.